From the start of the organization in 2007, GCI’s leaders recognized a series of persistent problems in the local justice system. Due to the large influx of cases from the surrounding villages, Kumba’s police station and court system were consistently overburdened. This resulted in a cumbersome, time-consuming judicial process that incurred unnecessary costs of transportation and consultancy upon the litigants, victims, and defendants. Although the traditional councils in each village lacked the legal standing to pass binding decisions, they did have the capacity to mediate low-level disputes. However, due to issues like corruption, clientalism, tribalism, susceptibility to mob justice, and lack of proper mediation training, villagers routinely bypassed the traditional council in favour of bringing cases into Kumba. 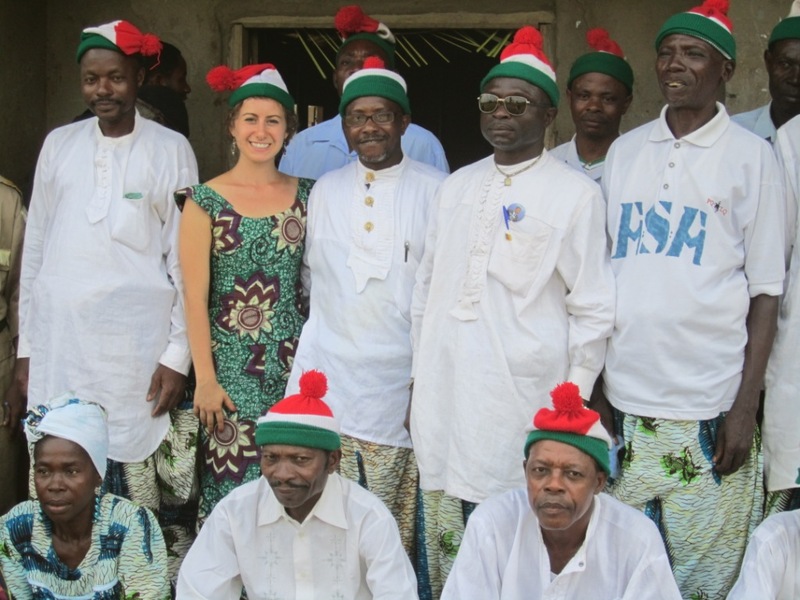 To resolve this problem, GCI sought to work with the traditional councils in the surrounding villages, educating the councillors on the topics of mediation, human rights, corruption, and the Cameroonian legal system in order to improve the council’s ability to properly mediate conflicts. In turn, this would increase the community’s trust in the council and prevent cases from being taken unnecessarily into Kumba. 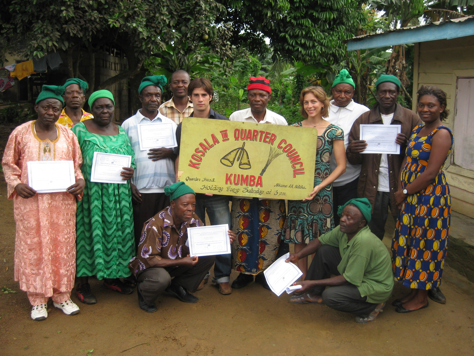 During the summer of 2008, GCI first attempted to achieve these goals by holding several workshops at its Kumba office for delegates from over 30 villages in the Meme Division, with the intent that the representatives would return home after the workshops and disseminate the information to their fellow councillors and community members. 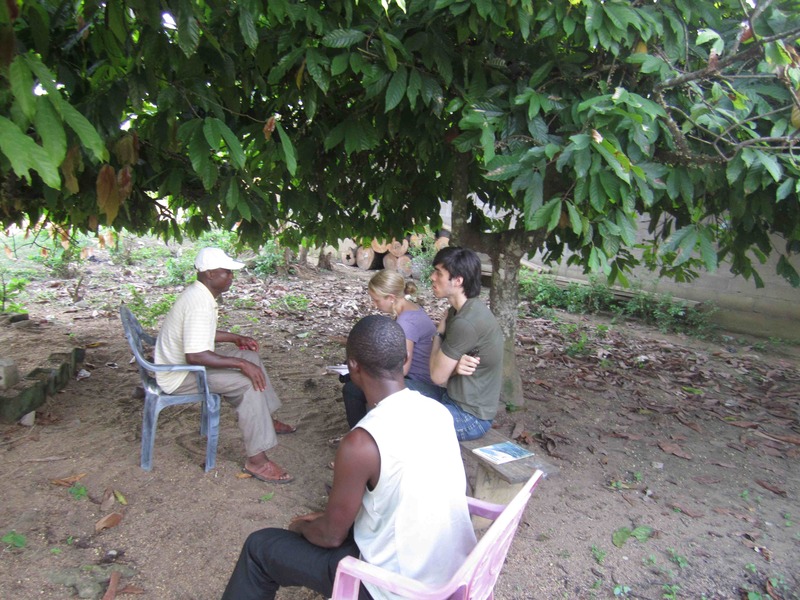 However, subsequent needs assessments demonstrated that the information didn’t reach the rest of the village properly, so GCI decided to develop more in-depth training sessions that would be carried out in the villages themselves. In 2009, GCI staff members conducted a new series of surveys in 5 villages in Meme’s Mbonge Subdivision: 3 Corners Ekombe, Mofako Bekondo, Ediki, Mbalangi, and Kwa Kwa. From these new assessments, CAM’s team developed a comprehensive project that included five workshops with the traditional council, two workshops with various community social groups, a training session with the vigilante group (the village security force), and a radio show to broadcast the project’s progress. The project was projected to be carried out from late 2009 to early 2011. Yet, due to a disruption in GCI’s functions, the 2009 CAM’s Proposal was not carried out in its entirety. 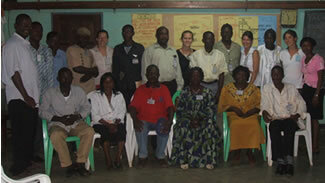 Unfortunately 2010 was a troubled year for GCI and for the CAM project. The loss of our co-founder and chief executive, Samba Churchill, and further mismanagement, crippled the project for some time. After a hiatus in the project until late 2010, GCI decided to focus exclusively on one village, Mofako Bekondo, in order to test and perfect the CAM Model. From February to May 2011, CAM’s team visited Mofako and delivered five workshops to the traditional council on mediation skills and techniques, human rights,transparency, corruption, and mob justice, respectively. The village’s vigilante group was also present for the duration of these education sessions. In addition to the traditional council, the team separately presented the five workshops to the women’s traditional council. The workshops were conducted in English and Pidgin, using role play scenarios, posters, and group discussions to convey the information. 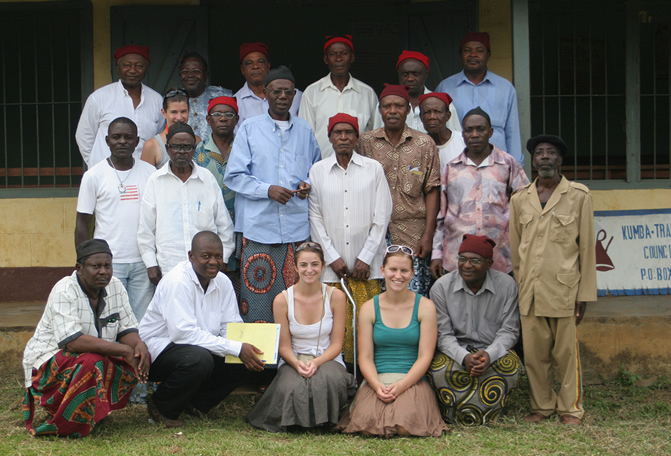 During the summer of 2011, CAM’s team observed several council sessions and surveyed both Mofako residents and members of its traditional council. From the results, GCI saw positive improvement in the village, especially concerning the trust between the council and the community and the council’s understanding of human rights and transparency. However, the surveys and observations also revealed some challenges to the success of the Project in Mofako, including gender inequality in political participation and leadership, pervasive problems with mob justice, and a need for further mediation training. From these results, GCI worked closely with Mofako Bekondo’s Chief Ekumbe Thompson Itoe to address and resolve these issues. 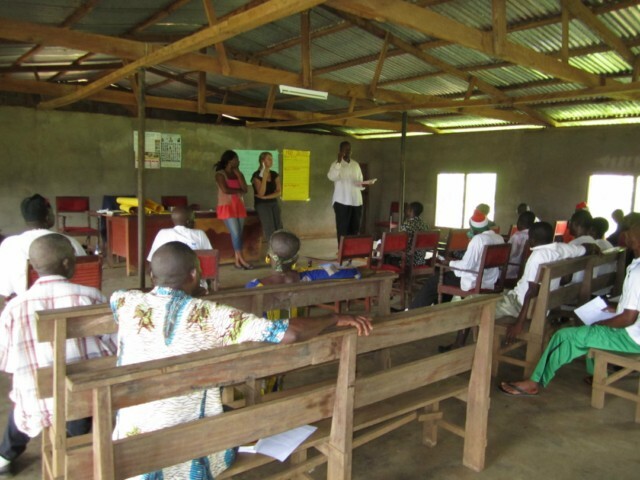 CAM’s team developed a new long-term mediation workshop series, a stronger partnership with the vigilante group, and an initiative in the community to increase the role of women in the village’s political and economic leadership. In 2012 the project focused on a new community, Mbalangi, which had been suffering from wide-scale infighting and disruption within the council, and the community at large. Throughout the year the team conducted research and then later put together, and implemented a series of workshops that would try and deal with the ongoing conflict within the community. Later that year a further period of project redesign was initiated. The project was given a stronger sense of continuity, its goals and objectives were redefined, and a new initiative was spawned: the Sensitisation Series. At the close of 2012 the team conducted sensitisation workshops in Mofako Bekondo and Bombe Bakundu that refreshed the Traditional Councils and community members on the topics introduced to them in earlier workshops. 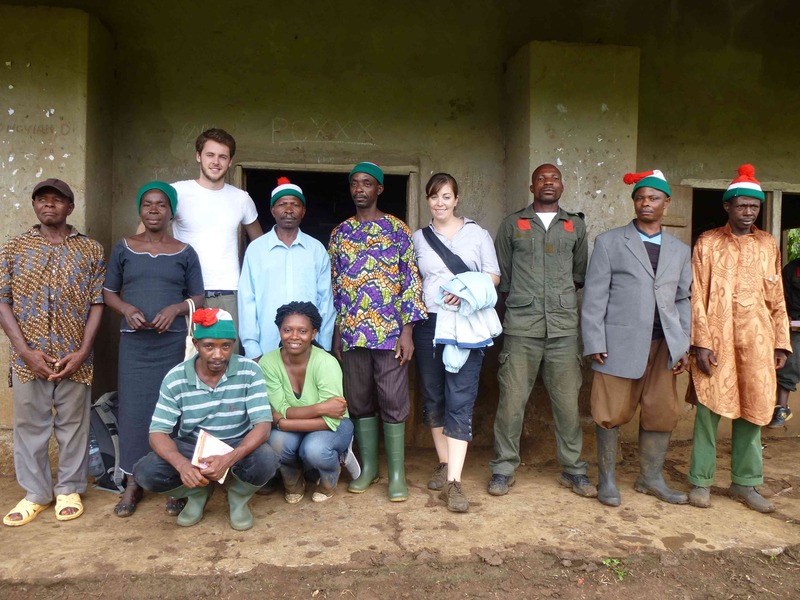 Late in 2012 many of the councillors in Bombe Bakundu were replaced and so another period of research and a new series of workshops were scheduled there. 2013 saw the project, in its updated form, be implemented in full in Bombe, meanwhile one-off sensitisation workshops were held in various communities around Kumba.